Madelyn + Patrick were one of our couples that we did not know before being asked to shoot their wedding. We just happened to be the lucky ducks who got to film these two ridiculously beautiful humans. We were also lucky enough to get to witness just how beautiful they are from the inside out. 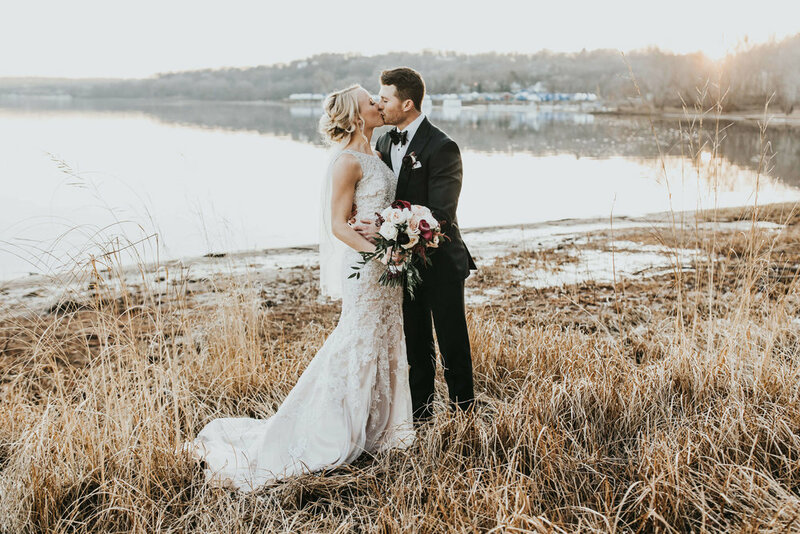 Considering this was a December wedding in Minnesota, the day couldn't have been more perfect. It was warm enough for the girls to be outside without fear of frostbite and the Stillwater backdrop made for some excellent aeirel views. 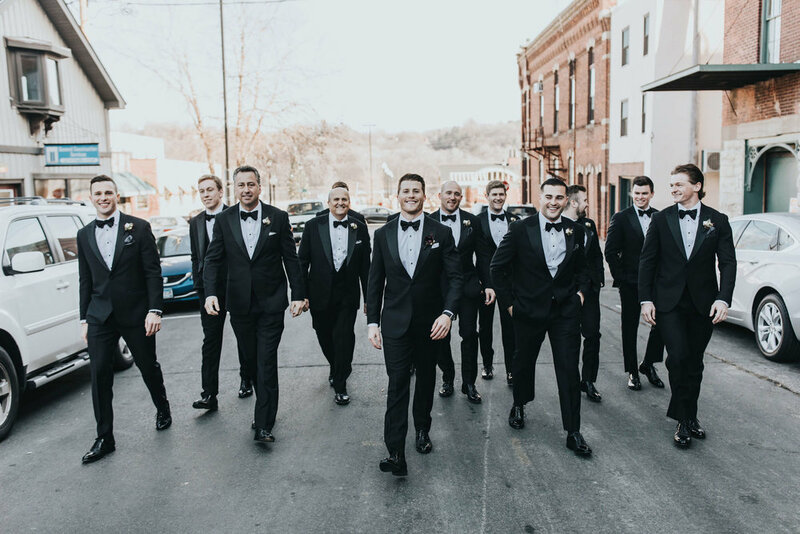 Throw in their fun + rowdy wedding party + a perfect speech from Dad and you've got one hell of a wedding. Congrats to you, Madelyn + Patrick. We wish you all the happiness!